Keep your Treadmill or fitness equipment looking new and clean with our Lifespan Treadmill Covers. 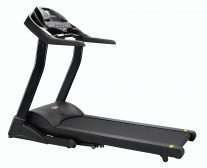 Our covers will fit all Lifespan Treadmills (not including non-folding commercial treadmills), as well as most exercise bikes, spin bikes, recumbent bikes and elliptical cross trainers, which is great for keeping dust and unwanted debris away from your fitness equipment. 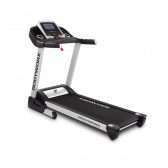 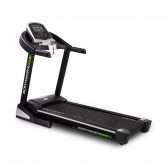 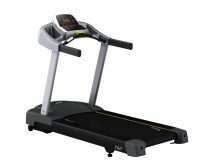 The treadmill cover is made from reliable polyester fabric and has a elastic bottom hem for improved fit. 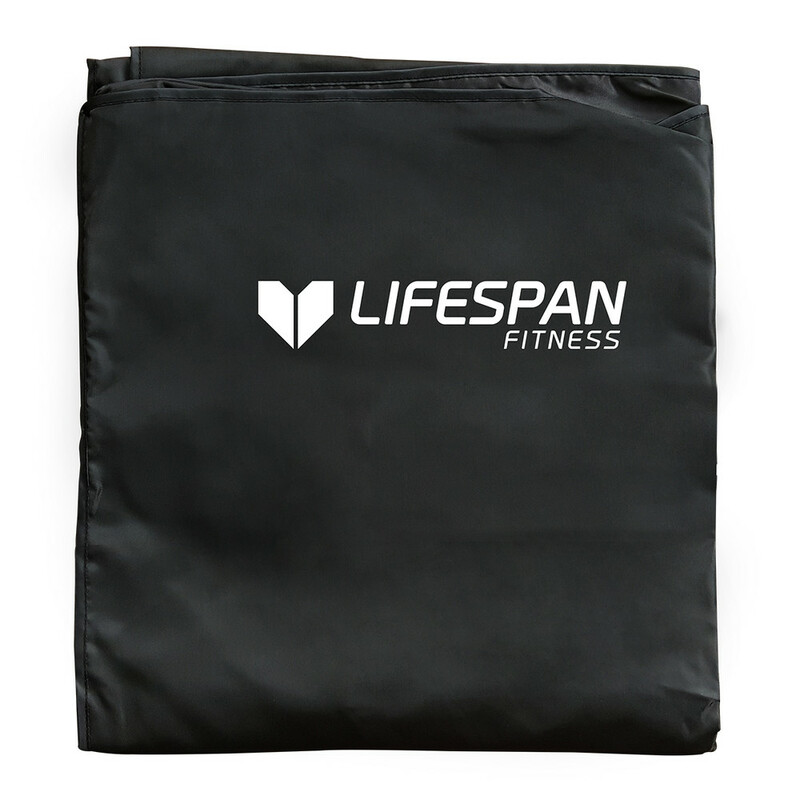 Polyester is very durable; resistant to most chemicals, stretching and shrinking, wrinkle resistant, mildew and abrasion resistant.